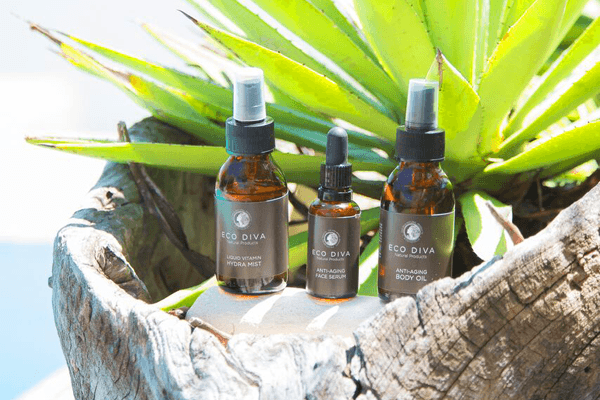 Eco Diva’s consciously chosen natural & organic ingredients align with the molecular structure of skin, assisting in self repair at a cellular level. The full range offers healthy, pH balanced, gorgeously glowing skin for all skin types, from babies to adults. 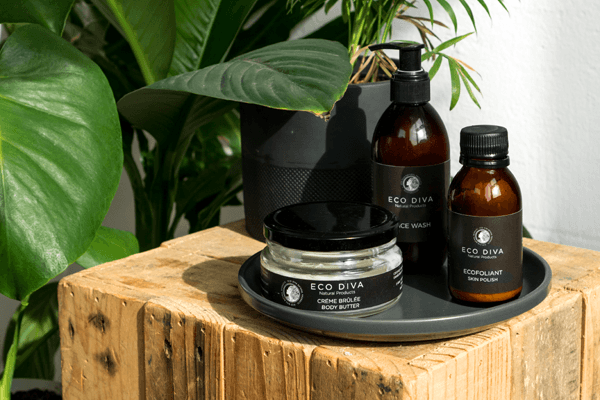 All products are unisex, cruelty-free, vegan-friendly, non-toxic, sulphate-free, eco-friendly and proudly made in South Africa. Endorsed by Beauty Without Cruelty. Nature-cure’ is based upon the observation, that it is the nature of things to heal themselves. We believe the same exists for our skin and that is why we choose only the highest quality natural ingredients that support skin’s regeneration & self healing. 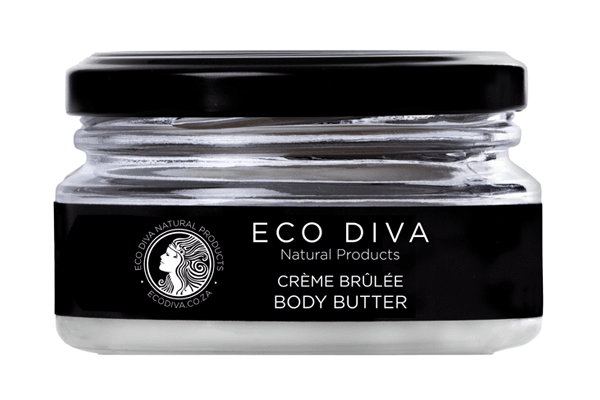 At Eco Diva, we strive to live life in balance and to our fullest potential. We believe in non-toxic living, from the food we consume, to the environment we live in to the thoughts that we think. We believe in cultivating our unique selves naturally and existing in our truth – whatever form that may be. We are lovers of nature and believe it is critical to respect and protect our environment. 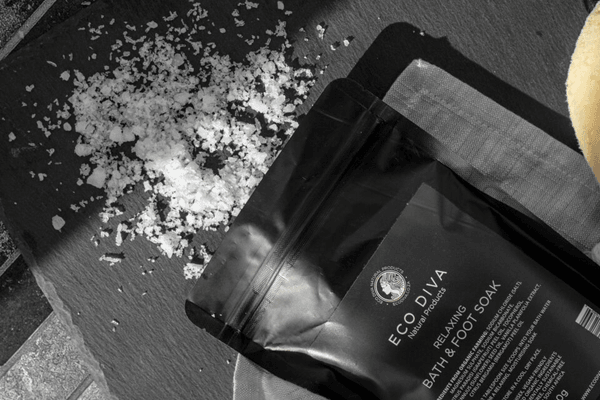 Our products are created with the highest quality organic ingredients that offer a higher count of antioxidants, vitamins, mineral salts, essential fatty and amino acids. These nutrients are crucial for skin-cell health, function and repair. We are compassionate lovers of animals and as such, no products or product ingredients are ever tested on animals. 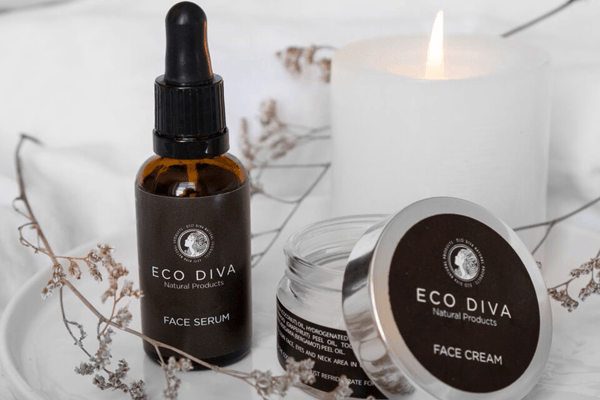 Eco Friendly | Organic ingredients | Non-toxic | Chemical-free | Paraben-free | Sulphate-free | Cruelty-free | Vegan-friendly | Unisex | Beauty Without Cruelty Certified | Proudly made in South Africa. Skin is the largest organ of the body and is a very intelligent organ if it is fed the correct nutrition. 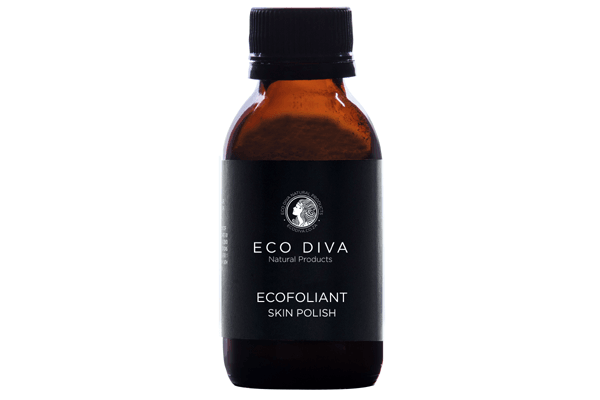 Eco Diva products have been designed with carefully chosen ingredients that match the molecular structure of skin. 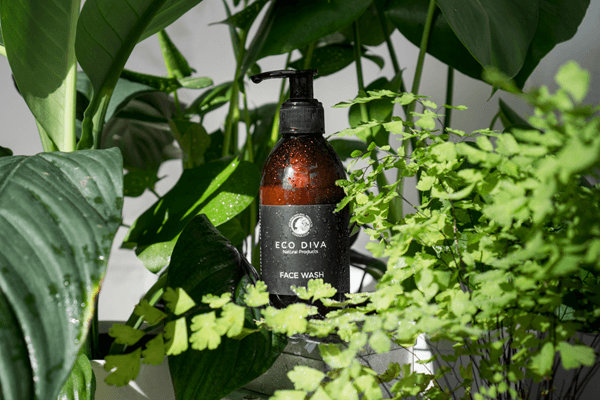 When our products are applied, the skin recognizes the specific nutrients it needs to enable deep absorption of these nutrients for self healing and self repair. Real anti-aging, glowing results are now possible without using any harmful chemicals. We believe it is important to mindfully take care of your skin to prevent damage at any age and to keep the skin as hydrated as possible. 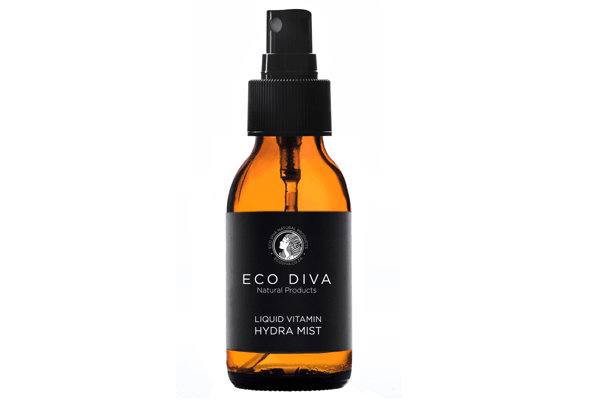 Collagen and Elastin boosting actives and powerful antioxidants are the transformative ingredients in Eco Diva skincare formulations including vitamin A (natural alpha hydroxy) and vitamin E (natural antioxidant). 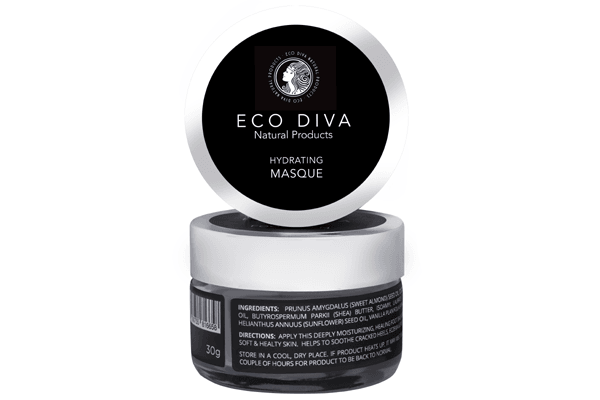 The range has been developed with rejuvenating, anti-inflammatory, anti-microbial and deeply hydrating properties, that feed the skin with the nutrients it needs to assist in boosting collagen production, reducing the appearance of fine lines & wrinkles, offering superfood hydration, plumping the skin and allowing that fresh, youthful glow to shine through. The range is designed for all skin types and crosses over the age, race, gender barriers, offering unisex products for all human skin. With ‘biology smart’ skincare solutions the products are multi-purpose and have multi-function usage. 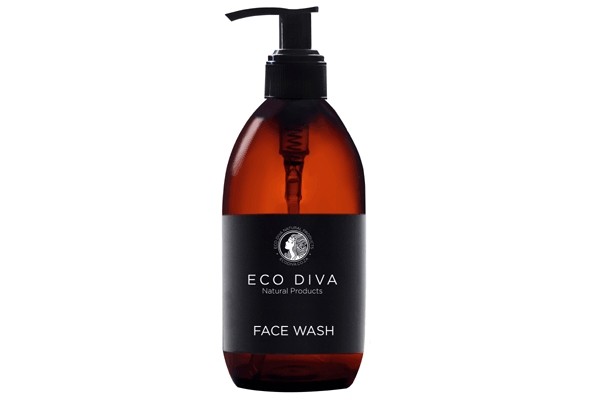 All Eco Diva products are soothing & assist in calming skin irritations, rashes or eczema.